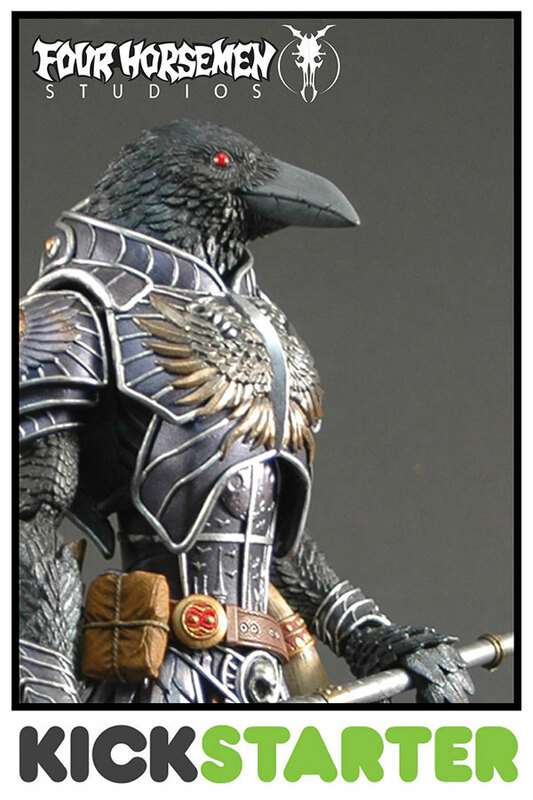 FOUR HORSEMEN DESIGN'S GOTHITROPOLIS RAVENS KICKSTARTER APPROVED AND GOING LIVE THIS FRIDAY! 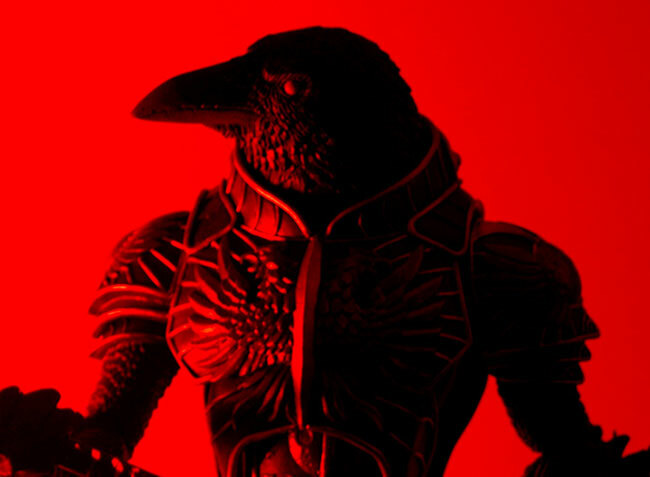 July 2013 - Four Horsemen - We've been a little quiet about our upcoming Kickstarter campaign for the Gothitropolis Ravens figures recently, and that's because we've been wrapping up the final details on the project and awaiting the final approvals from Kickstarter. 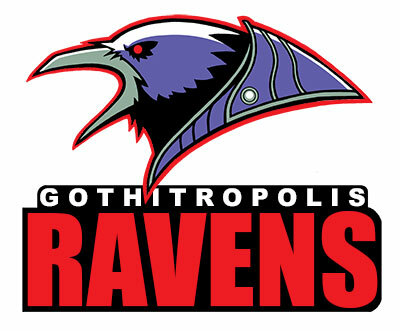 Well, our project was just given the green light by Kickstarter this morning and we'll be launching the Gothitropolis Ravens Kickstarter campaign at 12:00am EST this coming Friday, July 12th (midnight Thursday night) and it'll end on Tuesday, August 13th 2013! That's 32 total days total to get in there, check out all of the various pledge levels & "stretch goals" and place your orders for what will quite possibly be the coolest line of action figures to come out in 2014.